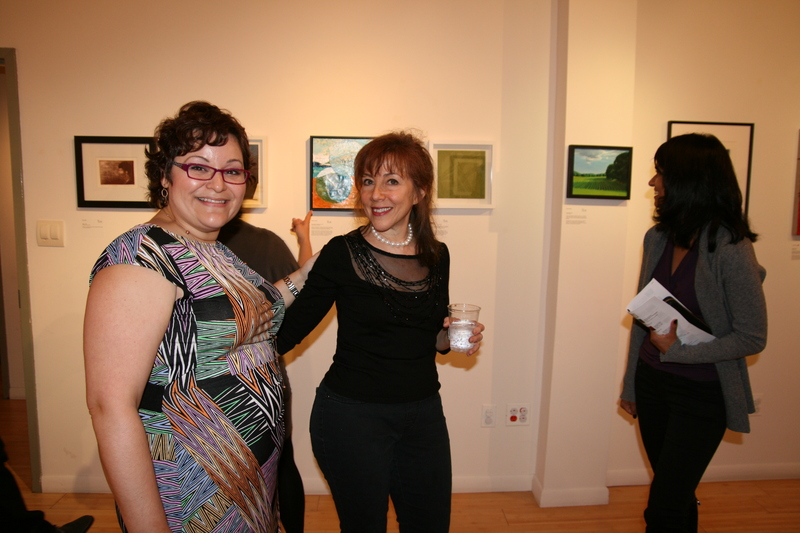 This past Sunday, November 17, BAC hosted its first affordable art sale, AccessArt at Tabla Rasa Gallery in Sunset Park. 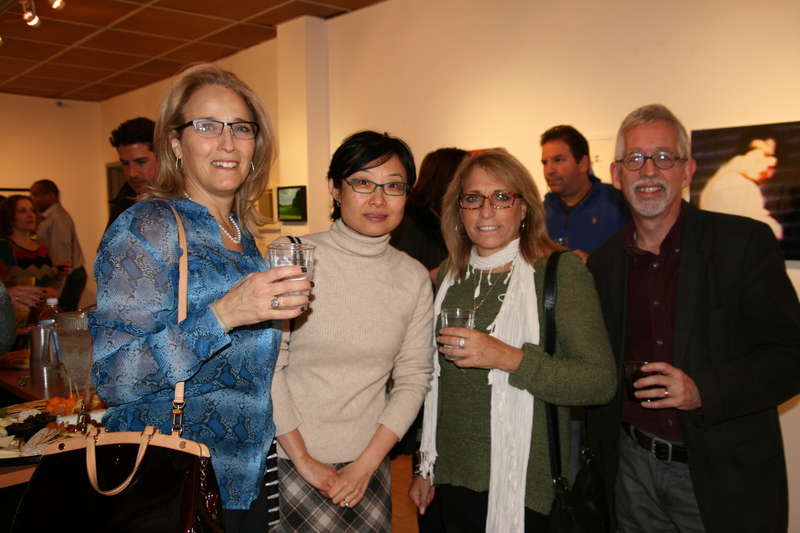 The benefit raised vital funds to support BAC’s programs and services for Brooklyn’s visual artists, including grants, exhibition opportunities, professional development and more. 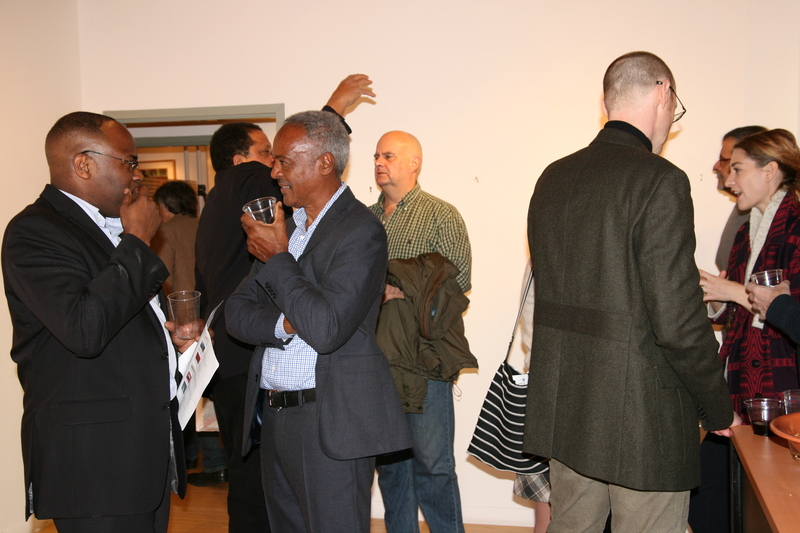 We welcomed over 175 guests to the event, which featured the works of over 60 Brooklyn-based artists. We were fortunate enough to have a delicious reception sponsored by BAC Board member Jack Esterson and featuring desserts courtesy of LadyBird Bakery and chocolates courtesy of Li-Lac Chocolates. A special treat was the raffle of a 14-pound chocolate turkey, the perfect way to kick off the holiday season! Thoughts like these bolster our spirits and inspire all of us at BAC to keep working hard for Brooklyn’s growing arts community. 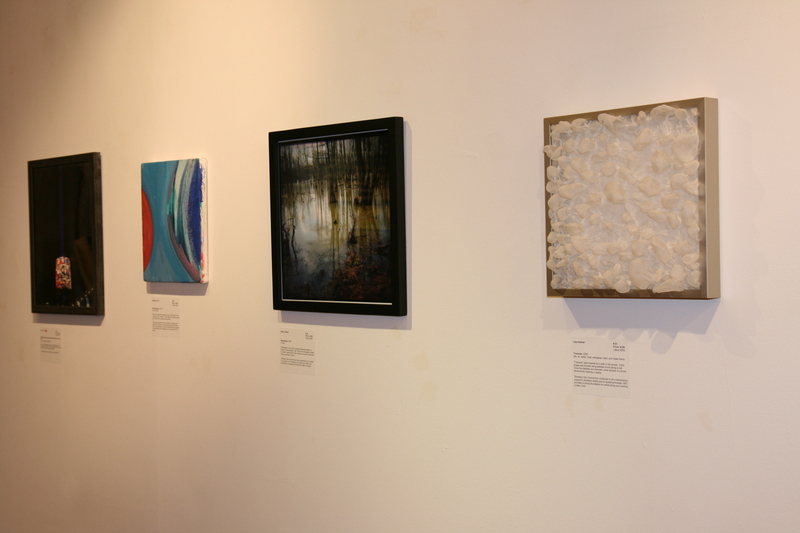 To the many donors who supported AccessArt, we extend a big thank you for believing in this important work, and to the generous artists who participated in this endeavor, thank you for making Brooklyn such a wonderfully vibrant cultural center!